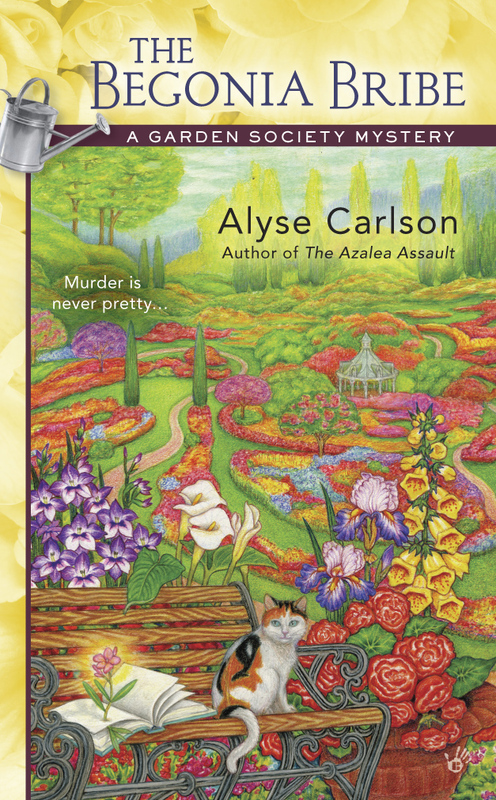 At right is the newest release from Alyse Carlson whose last lovely tale of woe (The Azalea Assault) brought death and danger to a garden party. It is a lovely cozy with a dashing ending worthy of Ludlum or Forsyth! My favorite line from the earlier work? Pulling out the weeds that didn't deserve to make their homes in her beautiful beds required a certain frame of mind, but she had just entered that zone. A little selective herbicide was exactly what she was in the mood to do. I love that bit because it is all a-murder. The Begonia Bribe promises even more homicidal mayhem. After all, this one involves the Little Miss Begonia Pageant! 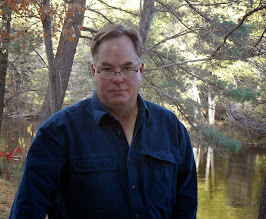 I'll make you buy the book but the first chapter has an object lesson "the hook" in a series novel. Pretty impressive. A beauty pageant for little girls—the Little Miss Begonia Pageant—has decided to hold their event in a Roanoke park. Camellia is called in to help deal with the botanical details, the cute contestants, and their catty mothers. She soon realizes that the drama onstage is nothing compared to the judges row. There’s jealousy, betrayal, and a love triangle involving local newsman—and known lothario—Telly Stevens. And a mysterious saboteur is trying to stop the pageant from happening at all. If you get a chance, visit the author's page on facebook here and tell her how smashing the cover looks. Just right for spring. ( now with added cat!). Happy Easter. I'll see you next on the other side. YAY! Thank you so much for sharing this! I've linked you up for Tuesdays blog, too, so hopefully a few more people will pop by!